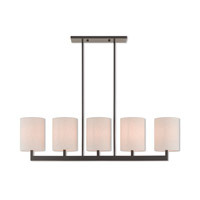 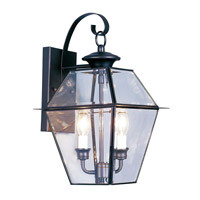 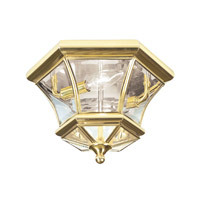 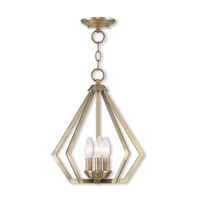 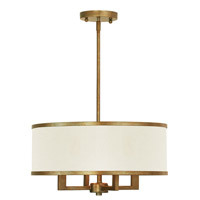 Add style to any room with this elegant semi flush mount. 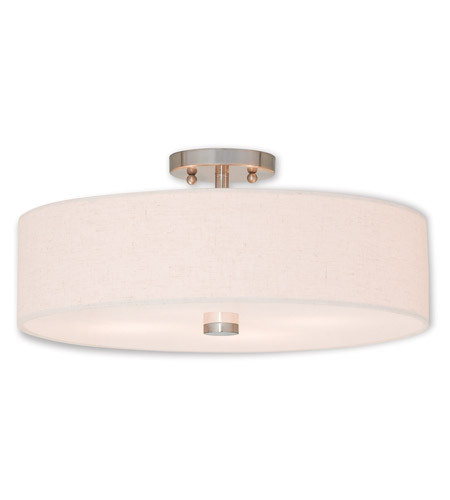 The design features a beautiful hand crafted oatmeal fabric hardback drum shade in a stylish brushed nickel. 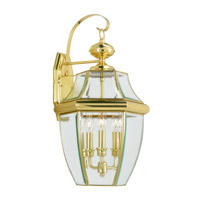 Includes Bottom Satin White Acrylic Diffuser.